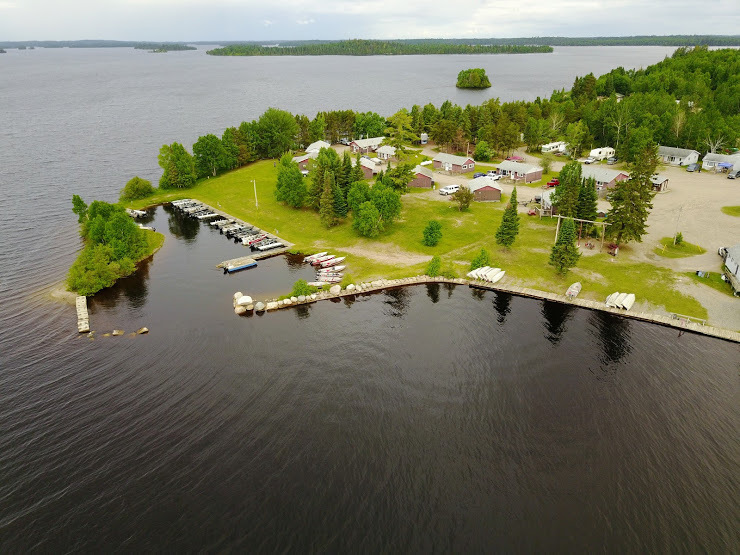 We have tried to include everything you need to know to have a wonderful fishing or hunting experience at Pine Point Resort but realize it is easy to miss details. Here is a list of questions we have been asked by other visitors to Pine Point. If you still have questions, please give us a call at 1.877.429.8889 or send us an email.